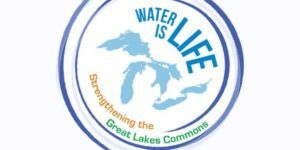 On September 29-30, 2017, concerned residents from across Michigan, Ontario and Indigenous communities will gather for the Water Is Life: Strengthening the Great Lakes Commons summit in Flint, Michigan to organize and challenge Nestlé’s bottled water takings and Great Lakes threats and to promote human rights and water sovereignty. 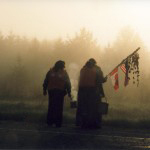 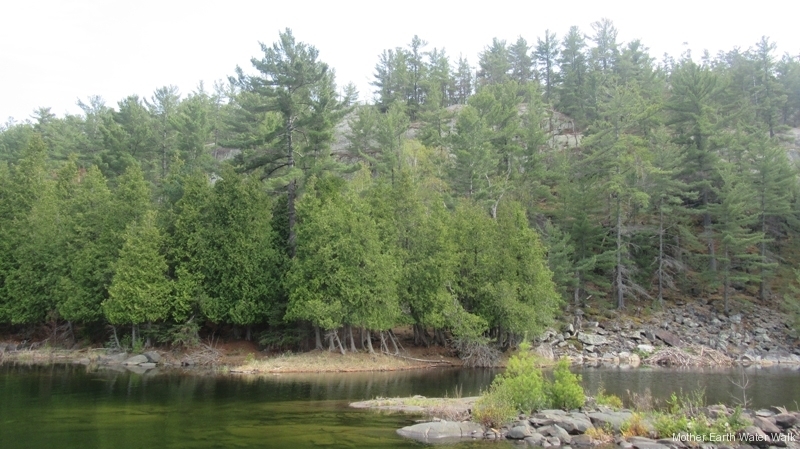 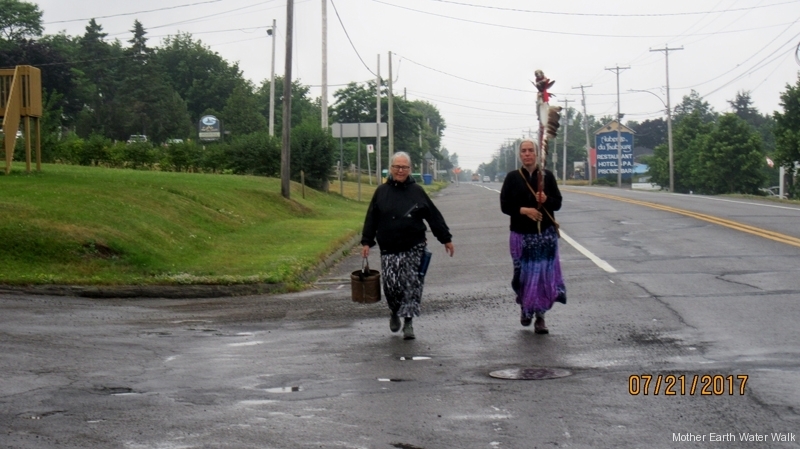 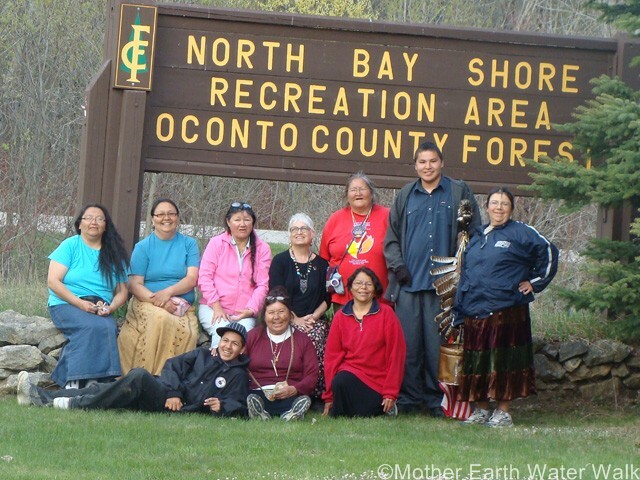 WHAT: A community-based summit of Michigan, Ontario and Indigenous residents opposing commodification, privatization of water and honoring water sovereignty. Featured keynotes, panels and workshops will address how bottled water turns commons into commodities and how Great Lakes peoples can shift water ownership into guardianship and uphold the human right to clean water. 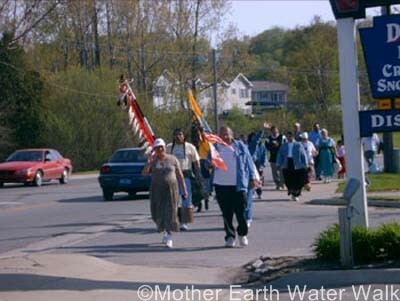 For more information, visit: strengtheningthegreatlakescommons.net.